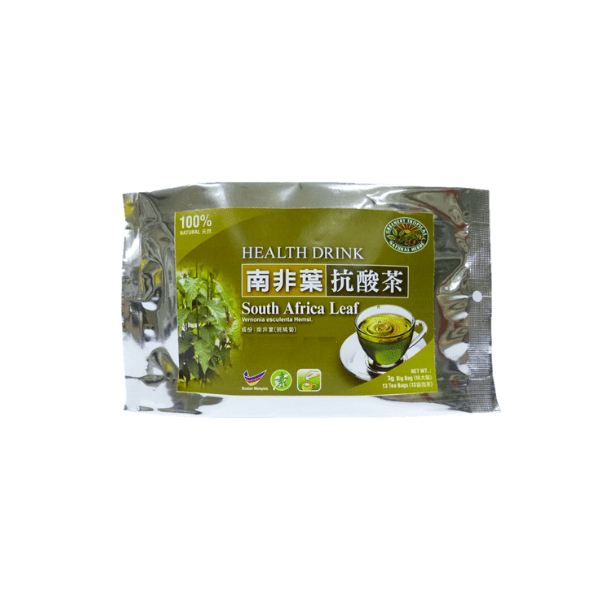 The South African Leaf Herb Tea eliminates excess uric acid. It is also great to expel winds, clears heat and remove toxins. *Folk use for hepatitis，liver diseases，hypertension，diabetes etc. Scientific Name： Vernonia Esculenta Hemsl. NOTE: Information provided herewithin is intended for reference only. Please consult with your doctor, or other qualified health care professional before using any of the products.